Last Sunday, an autonomous car belonging to Uber with an emergency backup driver struck and killed a woman on a street in Tempe, Arizona, US. 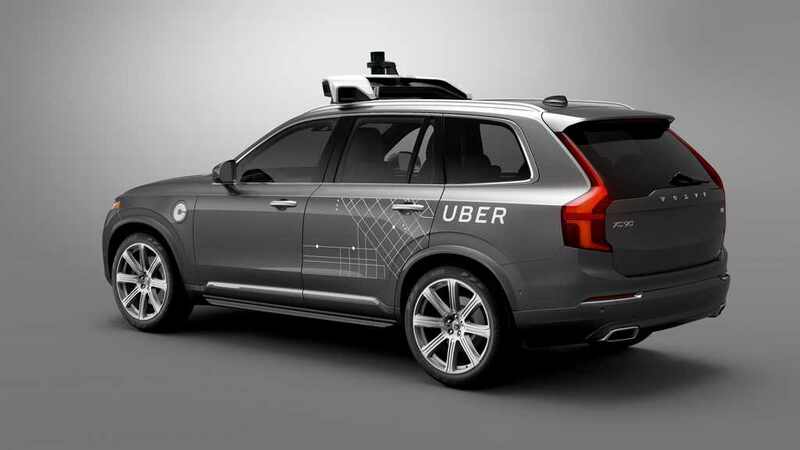 Regarded as the first casualty associated with self-driving technology, Uber reacted to the fatal accident and suspended testing in Tempe along with Pittsburgh, San Francisco and Toronto. This acts as an alarming call that fully autonomous technology is not ready to be in the midst of public yet and shows the flaws in federal government’s regulations on allowing the testing. Tech giants like Uber and Waymo as well as mainstream automakers have been testing self-driving cars around the world and the cars are said to be safer because they won’t get distracted as humans. The technology is still evolving and no automaker is ready to put it into direct use for commercial purposes just yet. The fatal Arizona accident further emphasises that we are still far away from accident free environment relying on technologies. It may act as a wake-up call for companies to carefully perform their tests or law makers to go with a different approach while framing further regulations. While much of the testing is conducted on almost serene environment under a set of rules, states in US like Arizona have reportedly been lenient as they want more companies to choose them for performing real-time experiments on public roads. Next month, California is more likely to follow the path of Arizona and enable more companies to test without a person behind the wheel. If approved, a new Senate bill could free up some existing safety standards for companies to test their autonomous cars. 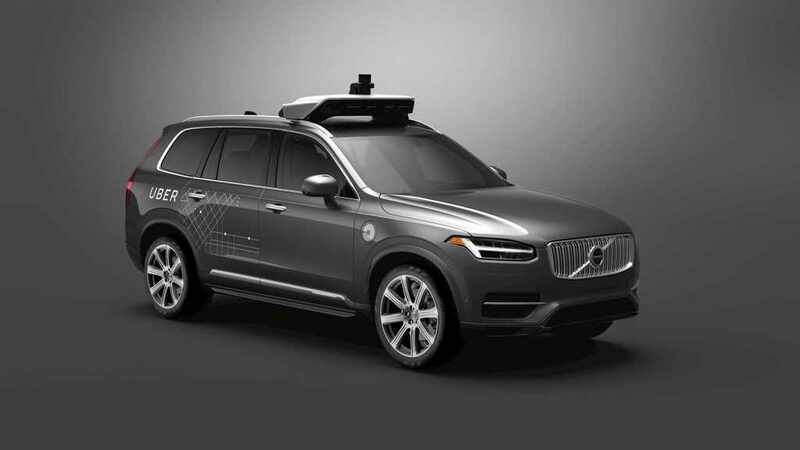 The Uber vehicle, a Volvo XC90, equipped with the company’s sensing system was in autonomous mode with a human safety driver. Carrying no occupants, it hit Elaine Herzberg, on Sunday. Preliminary investigation showed that the vehicle was moving around 40 mph (64 kmph) when it struck the victim who was walking with her bicycle on the street. The car did not appear to have slowed down before impact. Every life should be valued and testing a technology which has not been fully approved on public roads should have stricter safety standards.